Google Adsense Publisher program let website owners earn money by displaying content relevant advertisements on their unique content. When a visitor clicks on an advertisement by Google Adsense program, website owner / blogger earns money on per click basis. In early days it was much easier to get Google Adsense Approval by writing 10 unique blog posts on blogger and apply for Google Adsense, within 2 – 3 days your account will get approved and you will start earning money with it. However its not the case now. Google has made strict rules & policies for Google Adsense Approval. Its really tough to get into Google Adsense in 2014. Many people therefore started to work with Google Adsense Alternatives. Google had also started a crack down against many publishers who were not in compliance with Google Adsense program’s terms & conditions and that crack down resulted in many Banned Google Adsense Accounts. Once Google Adsense account gets banned, you cannot create another account by any means, even if you are lucky enough to get another account by applying some tricks, it will get banned later on. Now Google only wants to work with publishers who are working hard to write high quality unique content and receive majority of organic search engine traffic. That’s only possible after one has been struggling for number of years and finally get into Google Adsense. Since Google Adsense is the highest paying monetization platform for bloggers, there is no match to Google Adsense which can compensate as high as Google Adsense does. Google Adsense has 100% ad fill rate and tons of advertisers willing to join Google Adwords to market their products / services. If you are unable to get into Google Adsense program or you have been banned from Google Adsense. You can also have a look at Top 10 Ways to Make Money Online from Internet. Today I want to share Top Google Adsense Alternatives which can be easily approved and help you earn money from your blog / website. Affiliate marketing is more rewarding and lets you earn more money if you have the capability to convince the people to buy the products through your affiliate links. Affiliate commissions for expensive products are usually higher and you have more potential to make money even with less number of visitors on your blog. There are tons of Affiliate Programs that could be joined and could let you earn four digit income in dollars. 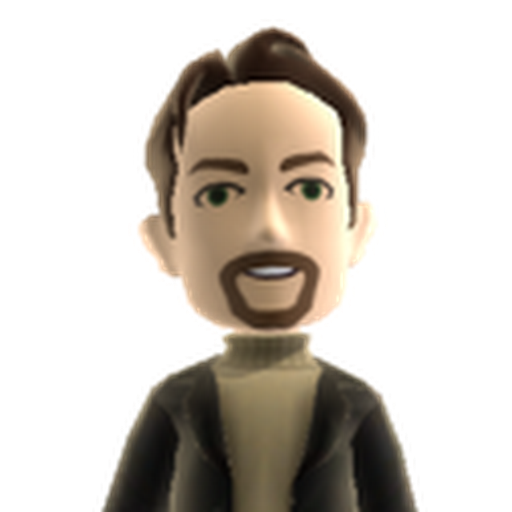 Media.net is a publisher network that has been formed by Yahoo & Bing (Microsoft). Its relatively easier to get Media.net’s approval as compared with Adsense. 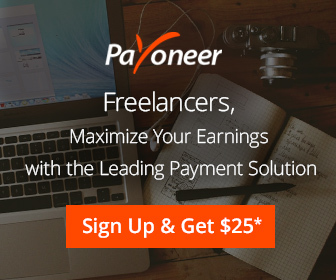 Minimum payout is $100 and they support Paypal + Bankwire. Once you will reach $100 you will get paid within 30 days. They offer net 30 mode of payment. Technorati Media is another CPM based publisher / advertising network that helps bloggers and website owners to earn money by displaying ads on their site. Minimum payout is $50, they offer net 45 mode of payment. Once you will reach $50 you will get paid within 45 days. They pay through Paypal, Bankwire & Check. Yashi Media offers good earning potential to blog / website owners. Its also a CPM network that pays on the basis of cost per thousand impressions. Minimum payout is $50 through Paypal, Bankwire & Check. They support payments on Net 30 basis. Infolinks converts your content into money by highlighting keywords and turning them into an advert. When someone clicks or views those adverts, you will be credited. Infolinks is now a CPM based network. Minimum payout for Infolinks is $50. They support payments on Net 45 basis, once your account has accrued $50, you will get paid within next 45 days. Payments are made through Paypal, Payoneer & Bank Wire. You can read detailed Infolinks Review. Chitika ads lets you earn money from your blog / website by displaying adverts. Minimum payment amount is $10 and you will get paid within 30 days through Paypal / Check. Clicksor works similar to Infolinks, however they do deal in popup ads. Minimum payment amount is $50 and you will get paid twice every month if your account balance reaches above $50. You will be paid through Paypal / Check. Using multiple publisher networks at the same time on your blog / website will slow down your blog. I would suggest not to use more than two publisher networks at a time. You can keep on testing the multiple publisher networks through A/B testing and choose the one that works best for you and helps you earn more money. Your earning potential will depend upon the quality of traffic which is determined through the region of traffic. For instance traffic from USA & European region will be generating more money than traffic from Asian countries. 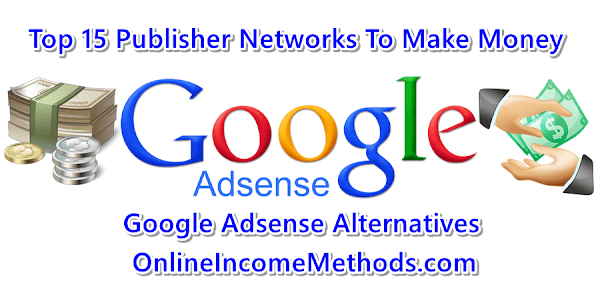 If you are already using Google Adsense, I would suggest you not to use any low quality publisher network with it, since there is no publisher network that will pay you higher than Google Adsense. You could only go with high quality ad networks altogether with Adsense, such as Tribal Fusion, BuySellAds, Media.net & Technorati Media.